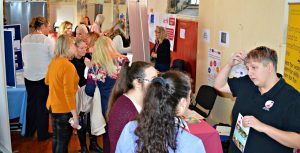 The event was held on 8th of March from 10:00 to 14:00 as people in the Great Yarmouth area came together to celebrate International Women’s Day. The day was packed full of activities as our local communities voices and achievements were amplified. 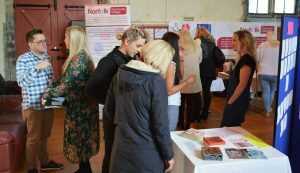 The day featured an inspiring range of local businesses and support services, as local people were encouraged to take a fresh look at the opportunities available to them over a cup of coffee and delicious cake. 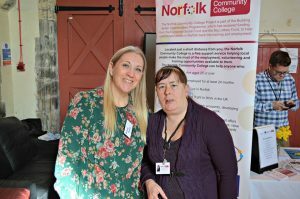 The event also provided a platform for the project’s very own inspiring participants to empower others, with a number of Norfolk Community College participants volunteering on the day; sharing their Building Better Opportunities story. 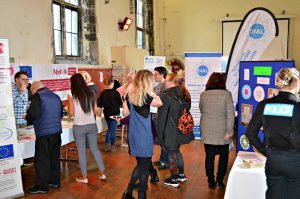 With over 100 local people coming together to network and discover some amazing opportunities on offer, the event was a hive of activity! 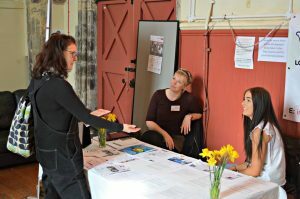 One participant said ‘“Great atmosphere, fantastically organised and great to meet other people and providers, thank you!